The nine-year-old doubled his Grade One tally in the two-mile contest last season – having landed the Irish Champion Hurdle at Leopardstown earlier in the year. 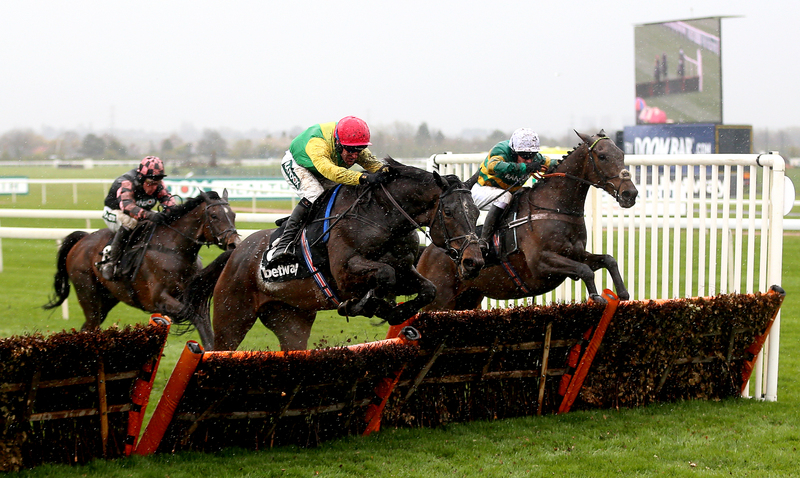 Supasundae has run with credit in several top-level contests this season in races ranging from two to three miles, and claimed a deserved first victory of the campaign on his latest appearance in the two-and-a-half-mile Aintree Hurdle – beating dual Champion Hurdle hero Buveur D’Air. Despite his versatility regarding distance, Supasundae has been limited to just one entry at this year’s Punchestown Festival – and could again meet Nicky Henderson’s Buveur D’Air, as well as old rivals Apple’s Jade and Sharjah – on May 3.